scheme the female students can scooties and bikes on easy installments. The government will start giving away the scooties and bikes to female students from the start of the next year. The government of Punjab is an attempt to provide easy transport facilities to the female student has decided to launch this scheme and as per the announcement of the Chairman Punjab Education Foundation, Wasiq Qayyum Abbasi the govt will begin the scheme in the start of 2019. On the other hand under the same project the Mr. Abbasi said that the government will provide cycles to the male students while giving traveling vouchers to the female students. Moreover, scooties would be provided to degree classes and university students. The students will be able to get these vehicles on easy installments, said the Chairman. The metric and intermediate female student will also be given the traveling vouchers so they can travel into the public transport easily. 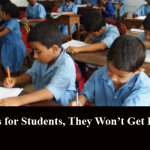 This initiative is to certify that the students reach school on time without spending much on pick and drop. He pointed out there were 53,000 schools and 550 colleges, where around 50 million students study in the province. Moreover, the use of scooties among female is becoming famous as it is economical and an easy way of transportation. It is relevant to mention here that former chief minister, Shehbaz Sharif, had launched a scheme named Women on Wheels. This programme had been designed following Punjab CM Shehbaz Sharif’s promise to empower women in the province. 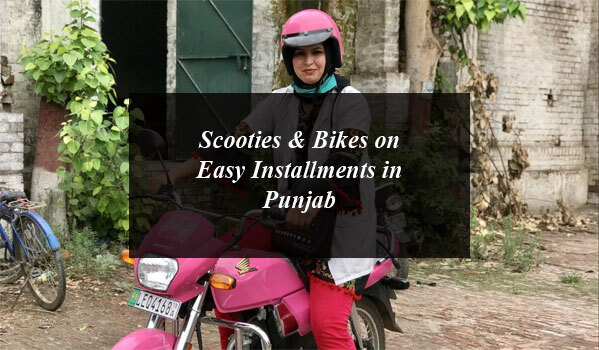 Government of Punjab decided to provide Scooties & bikes to the female students on easy installments. 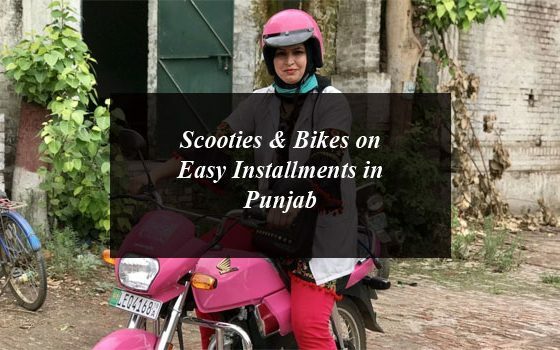 Female Students can Scooties & Bikes on Easy Installments in Punjab.